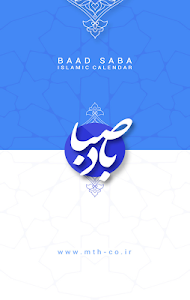 A very useful calendar for all iranians and prayer lovers that also can represent date in lunar and gregorian. 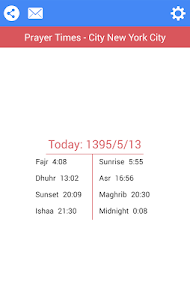 *capability of showing Prayer times and playback AZAN for all Muslims. *With a beautiful graphical navigation on the calendar. 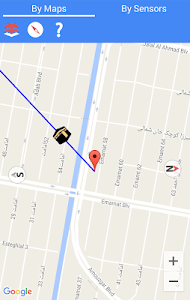 *With exclusive and highly useful and beautiful widget. *Each calendar date conversion (solar (jalali), lunar, and gregorian) to another. 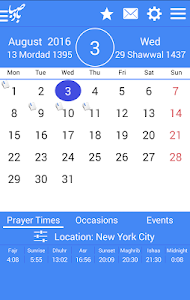 *Display the national and religious events of the selected date in the calendar. 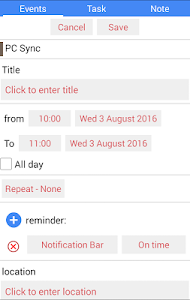 *Ability to add notes for each day. *Options to select the muezzin for playback AZAN. *Options for select algorithm for computing legal times. 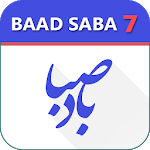 Similar to "BadeSaba Persian Calendar"